Fire Performers for Weddings? The Best Entertainment Idea! If you’re looking for something different to entertain the guests at your wedding, then why not take a look at our fantastic Fire Performers? 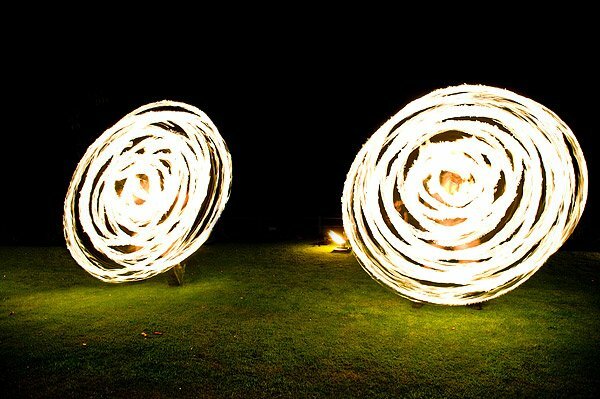 Fire shows are ideal and provide unique wedding entertainment and will guarantee both you and your guests a day to remember! 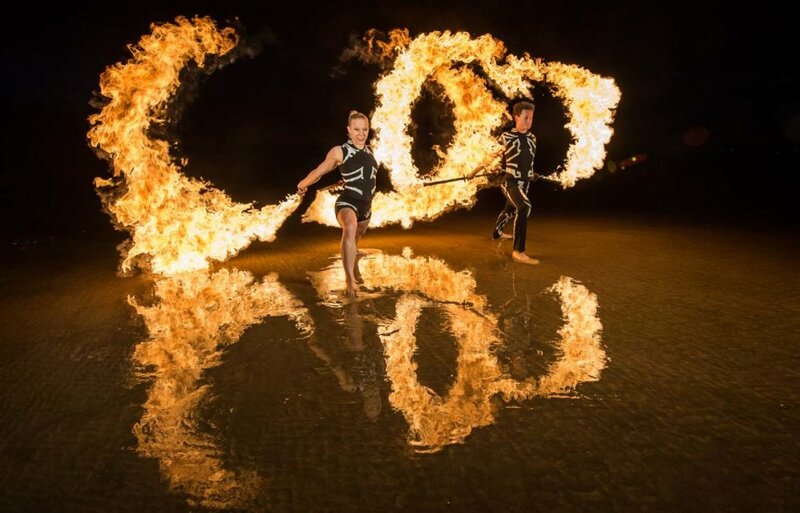 The Warble Entertainment Fire Performers add a real WOW factor to any special day by providing a spectacular and interactive showcase of fire juggling, fire breathing, body burning and additional amazing fire stunts! And, make sure you opt for the finale of a pyrotechnic display to leave everyone in awe! In addition, when you hire fire performers from Warble Entertainment the entertainer will also happy to include a ‘Meet and greet’ with your guests, which works fantastically if they are at the entrance of your venue or performing as guests arrive at your marquee wedding. Performing with fire does have an element of danger to it. However our fantastic fire performers take every precaution to avoid any accidents. All entertainers are highly experienced, fully insured and risk assessed.